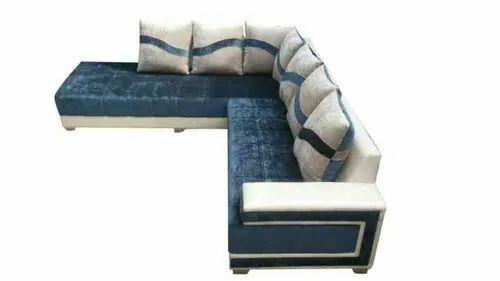 Established in 2018, We Open Furnitures is one of the renowned Manufacture and Trader of a wide range of Modular Bed, Modular Sofa, Sofa Chairs, Dressing Table and much more. These products are designed and manufactured in line with the standards of the industry. The entire range of products offered by us is very popular in the markets for their afford ability and high durability nature.